Truly snag free markers to keep your most delicate projects safely organized! 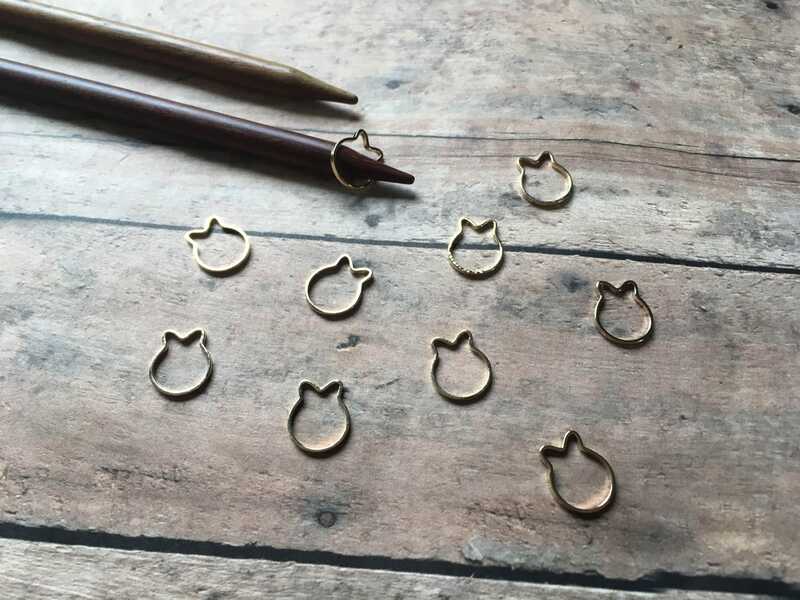 This set of 10 thin golden cats (or rabbits, or tulips, as you see fit!) will fit up to a US 11/7 mm needle. 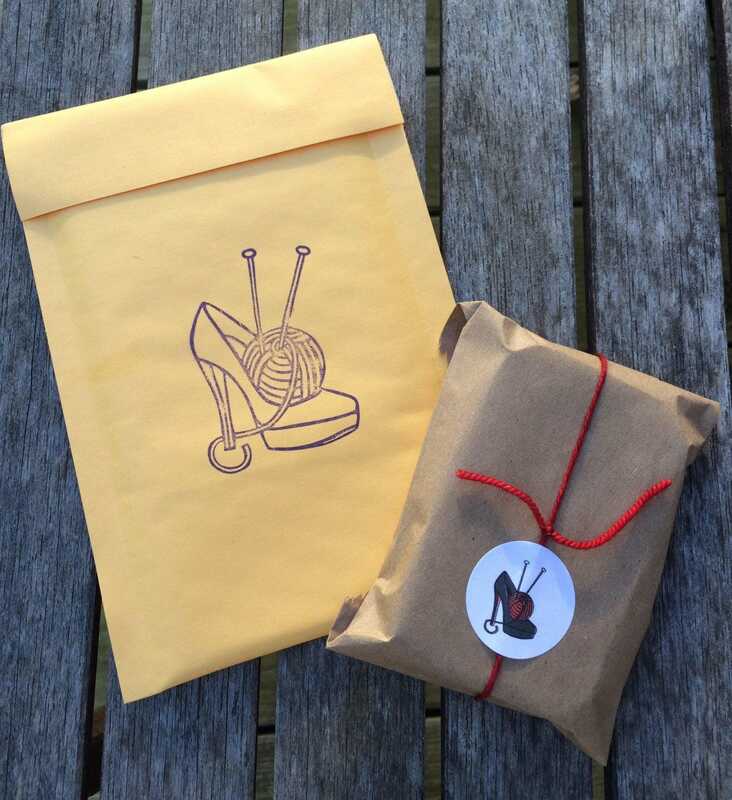 Organizing a yarn club? I offer wholesale pricing on orders of 2 dozen or more. Please convo me for details!